I had noticed that many customers who had consulted me sometimes complained that the service is too expensive.International Workers Day is coming,and so is the discount of FlyVPN. 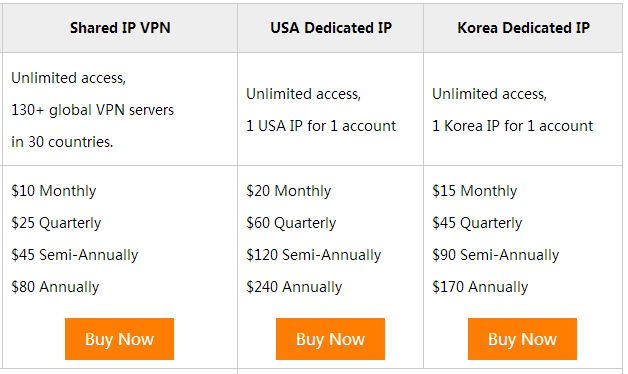 For anyone who wants a free trial of FlyVPN,he would endure the inevitable limitations.Traditional free trial VPN accounts are for evaluation and emergency use. Users with same IP address can use these accounts 3 times per day,and online time for free trial VPN accounts is limited to 20 minutes. But now you have the opportunity to win the free 7-day FlyVPN trial code.Access http://goo.gl/y0Q4y0 to complete 3 steps(Like, Comment& Share)on Facebook.From all the participants we will pick 100 fortunate guys randomly.The lucky guys will be announced on 8th, May, 2014.Please pay attention to winner list to make sure if you are the lucky one. 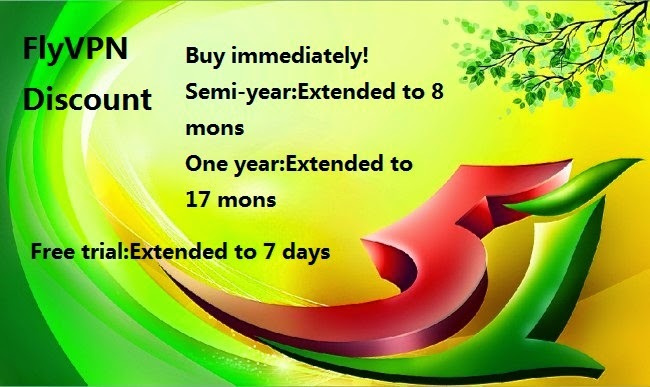 The second good news is that for premium account users the discount is incredibly decent.Buy 6 months get 2 months free and buy 1 year get 5 months free on all offered packages.Such a discount is unheard before!The promotion is valid from April 29th, 2014 till May 7th, 2014.In the following passages,i will paste the price for various FlyVPN plans.Just calculate in your heart whether it is a great discount. Did you know that you can shorten your long links with AdFly and make money for every click on your shortened urls.